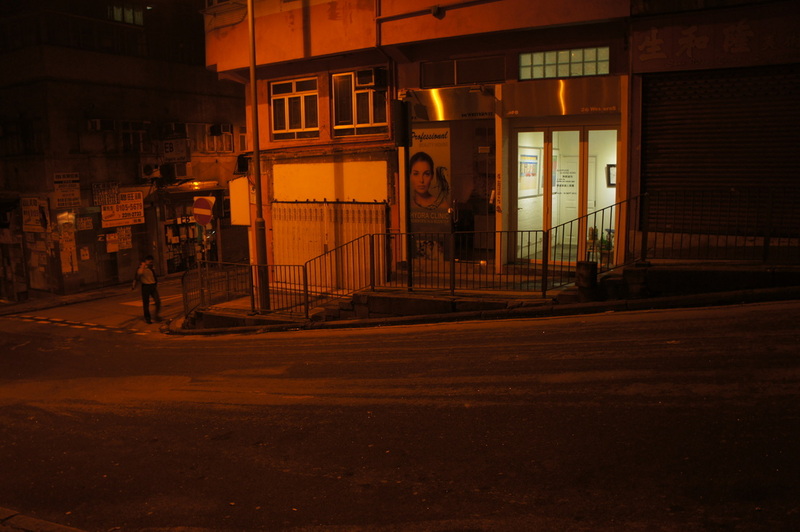 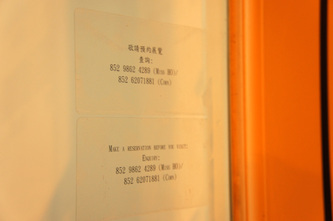 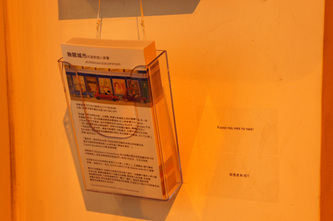 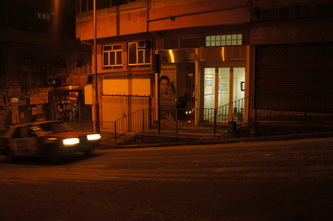 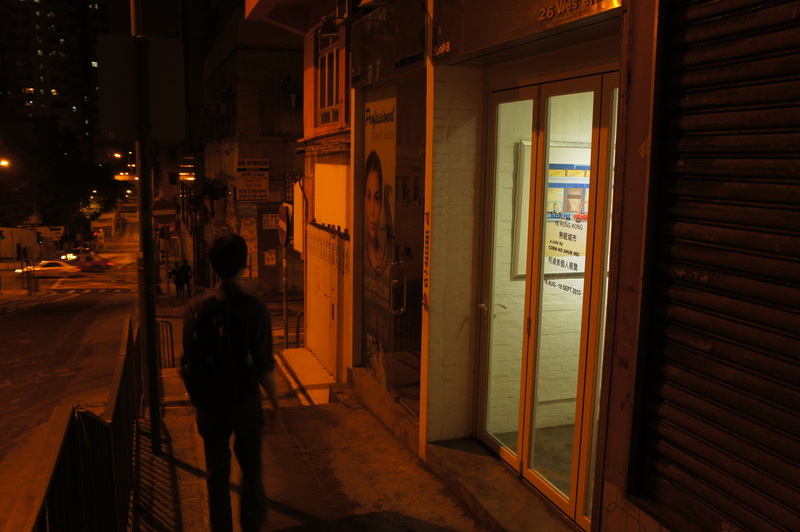 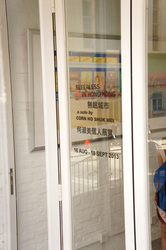 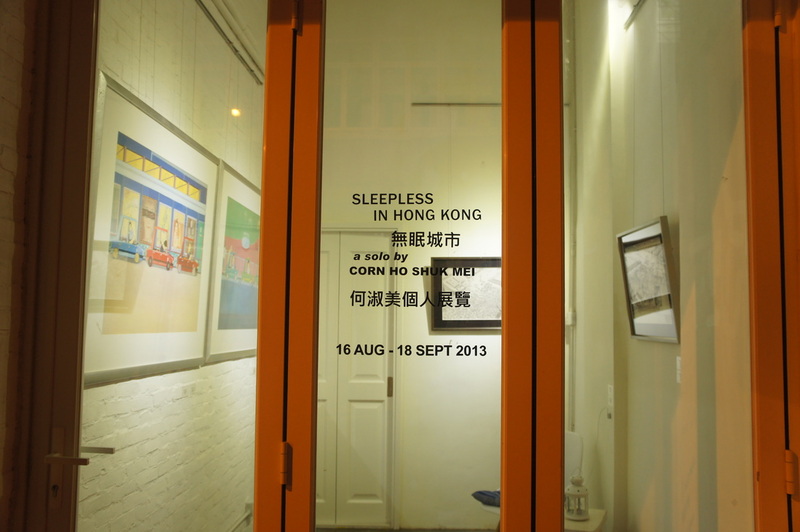 Sleepless in Hong Kong - Corn Ho Shuk Mei Solo Exbition from Corn Ho on Vimeo. 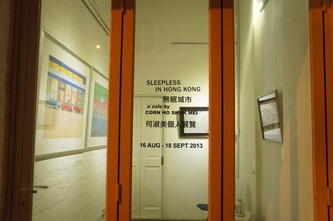 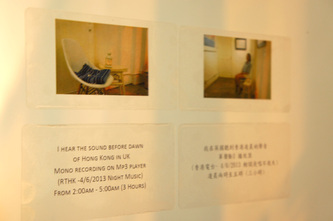 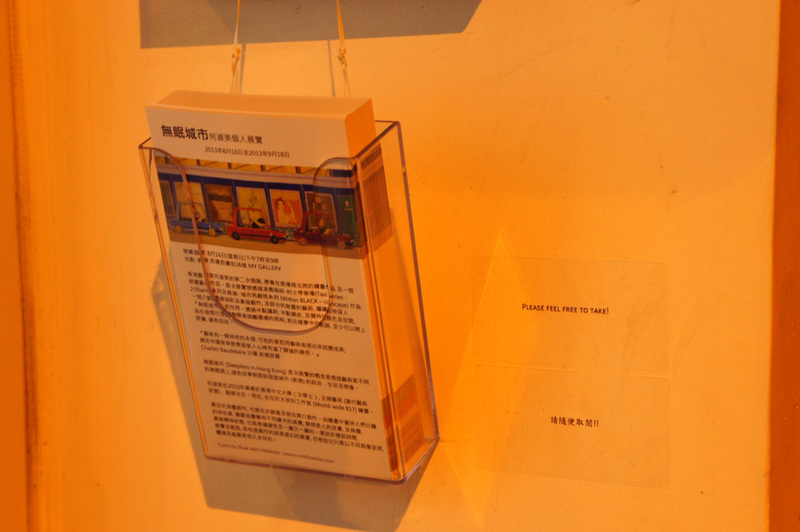 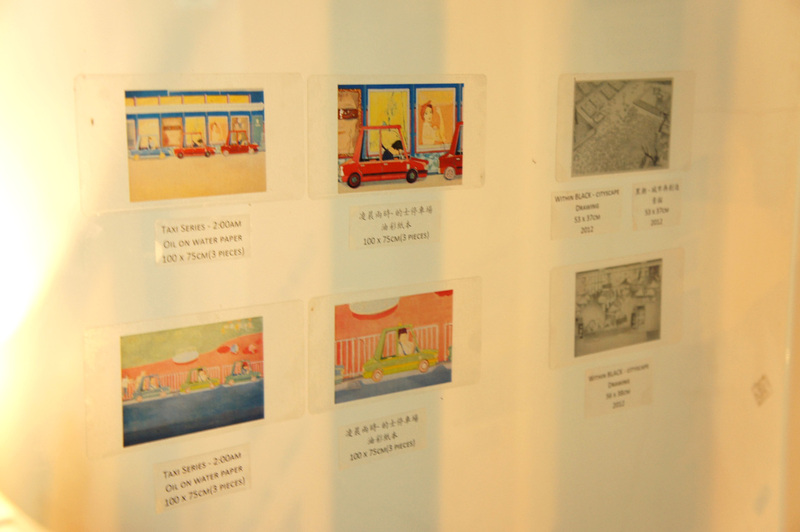 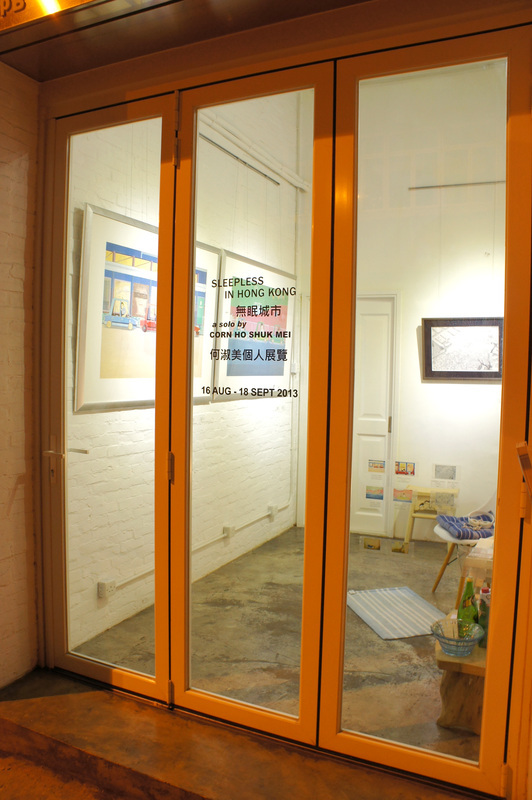 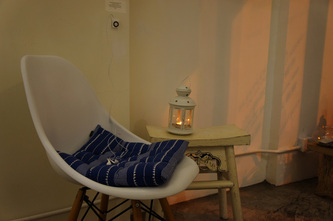 <Sleepless in Hong Kong Exhibition> takes place in a little gallery in Western Street, Sai Wan, an area with traditional residential buildings mixed with modern architecture, gathering people of different walks of life. 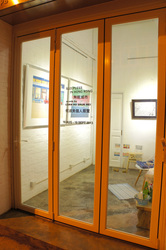 Being lighted up throughout day and night, the gallery with its glass door looks like a shop window art piece. 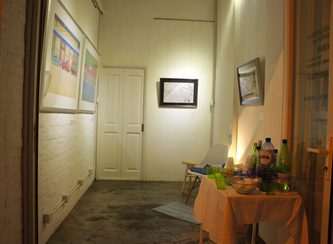 Attracted by the light, passers-by stop and take a look at the paintings even after midnight. 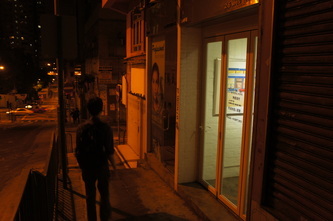 The show meets with the real sleepless. 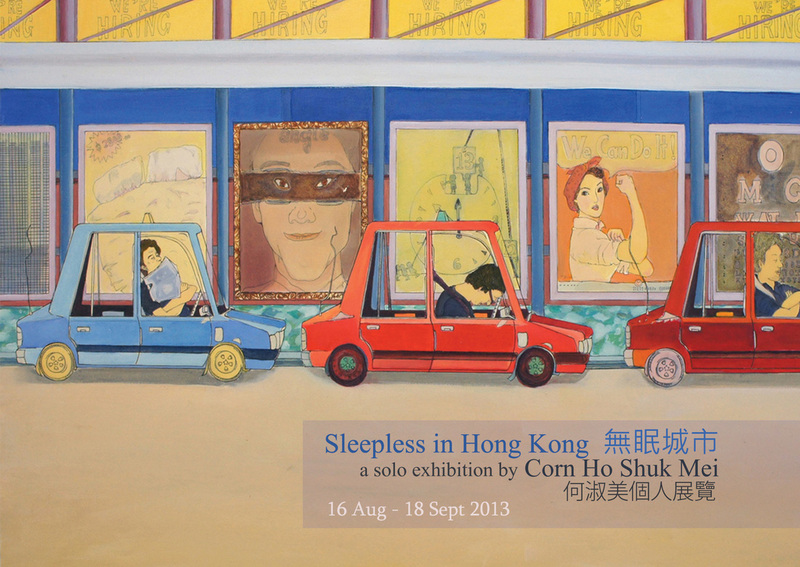 Featuring four pieces of new and latest paintings, “SLEEPLESS IN HONG KONG” is the second ever major solo exhibition by Hong Kong artist Corn Ho Shuk Mei . The exhibition aims to look into the sleepless world in Hong Kong through oil paintings and sketches: Taxi Series - 2:am, Within BLACK - cityscape and various installation work. 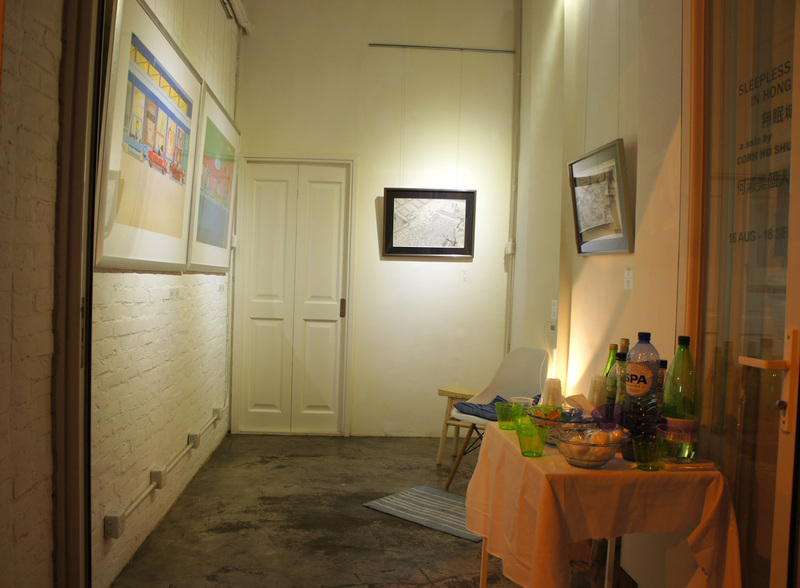 Using a sarcastic, frolic tone and a distinct type of coloring and space, the paintings free the sleeplesses from their physical barricades, leading them to their dreams where they could at least have a taste of freedom with their eyes closed. 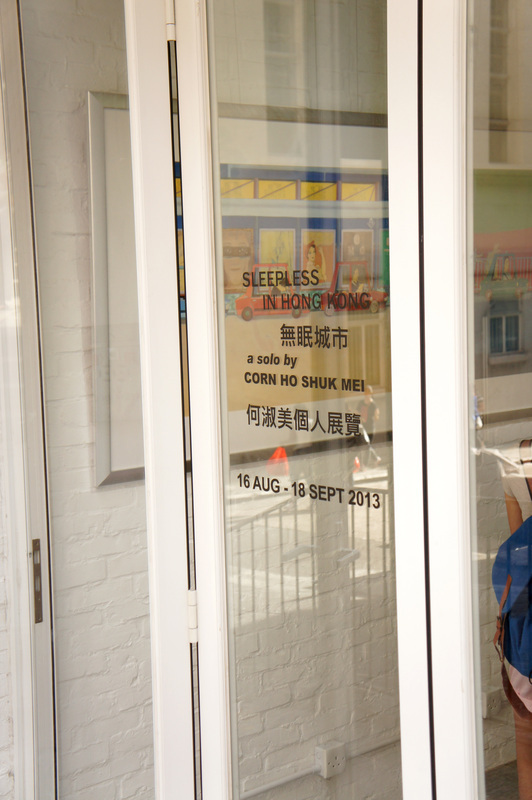 SLEEPLESS IN HONG KONG is inspired by various sleepless nights of the artist, Corn HO Shuk Mei, who would like to whisper the city's stories of dreams, life and politics.